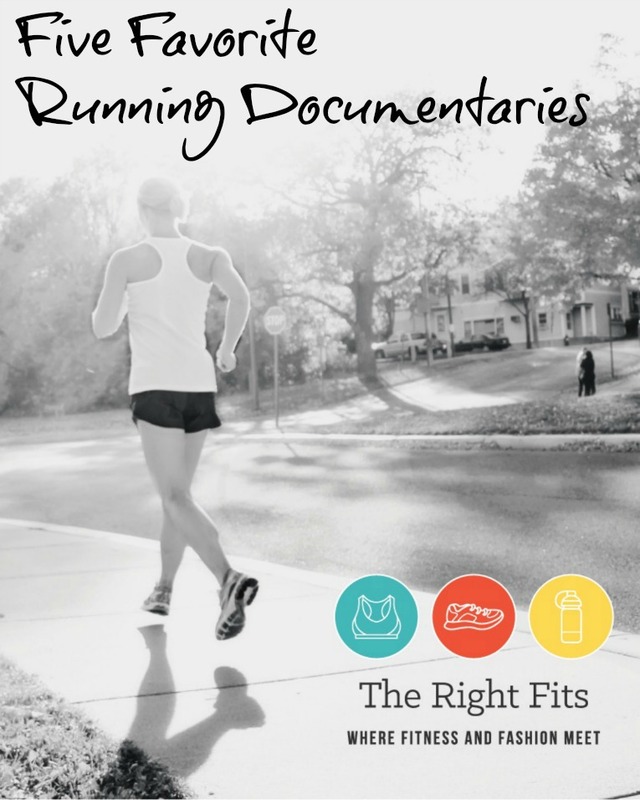 Today’s installment of Friday Five is my top five running documentaries! I love a good documentary, don’t you? 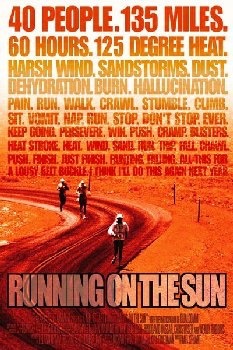 So the combination of running and a documentary is perfection! Most of the below movies can be found on Netflix, YouTube, etc. If you are training for your first marathon or your 50th marathon, this movie is inspiring. It’s an old one- it came out in 2007. It follows the training of several different athletes, from novice to elite, when preparing for the Chicago marathon. 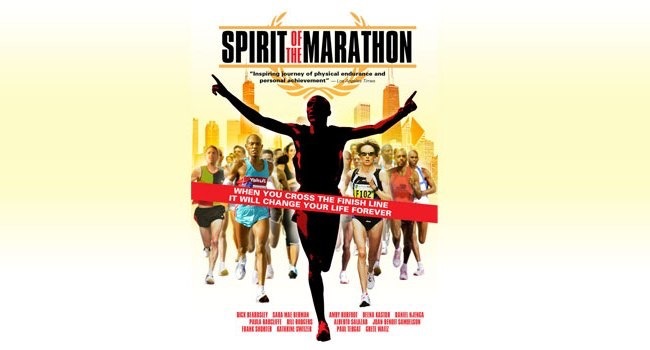 “Spirit of the Marathon is the first film to capture the passion, drama and essence of the famed 26.2-mile Chicago Marathon. Intimate, fascinating portraits of six runners from all walks of life unfold as the film follows seasoned athletes and amateurs alike in their preparation for the big race. See why the Los Angeles Times said “Even if you’ve never run for anything but a bus, you’ll… get swept up in this movie’s inspiring journey”! I’ll be honest that I didn’t enjoy this one quite as much as the first one, but it was still a good documentary. 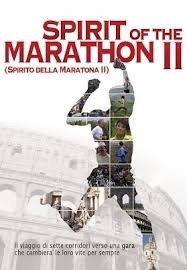 In this movie, we follow along with runners training for the ROME marathon. Incredible footage. Incredible story. Incredible athletes. “In 2010, four of the greatest undefeated mountain runners on earth toed the starting line at the Western States 100-mile endurance run, the oldest and most prestigious 100-mile foot race in the world. 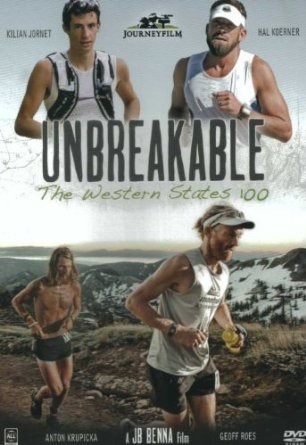 ‘Unbreakable: The Western States 100’ follows the four lead men on this amazing journey. Hal Koerner, two time defending Western States champion, and running store entrepreneur from Ashland, Oregon. Geoff Roes, undefeated at the 100-mile distance, an organic chef from Juneau, Alaska. Anton Krupicka, undefeated in every ultramarathon he has ever started, a graduate student living in Boulder, Colorado. Kilian Jornet, the young mountain runner and two time Ultra-trail du Mont-Blanc champion, from Spain. While their lives may be quite different, the goal is the same: win the Western States 100-mile run. A win will require breaking the course record and running the fastest time in the history of the race. An epic showdown ensues, from Squaw Valley, CA in Lake Tahoe, up though the high snow covered Sierra Nevada Mountains, down through the extreme heat of the American River Canyons and finishing in Auburn, CA. Though all four are undefeated, three must break and only one can remain Unbreakable. This movie is intense. I cannot believe what these guys put themselves through. Fascinating to watch and narrated by Matt Damon. Produced and narrated by Matt Damon. 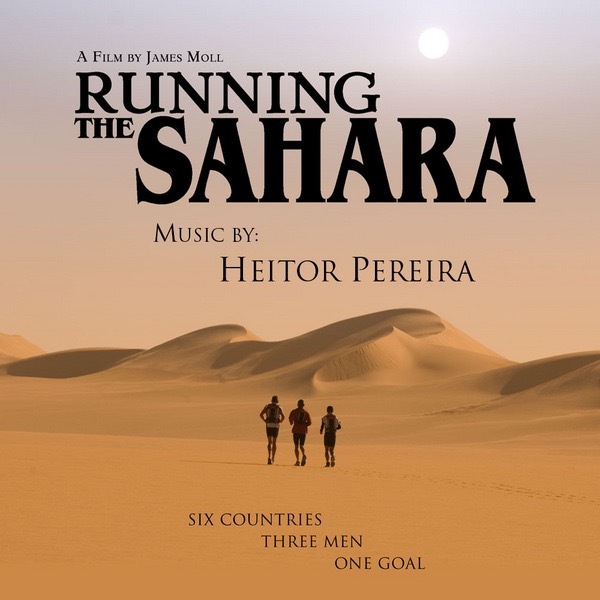 Running the Sahara is a 2007 documentary feature film that chronicles Ray Zahab, Charlie Engle, and Kevin Lin’s attempt to run across the entire Sahara desert. They traveled a total of 6920 kilometers, reaching the Red Sea on February 20, 2007. Brand-new, available on Netflix. Kind of my new obsession right now. 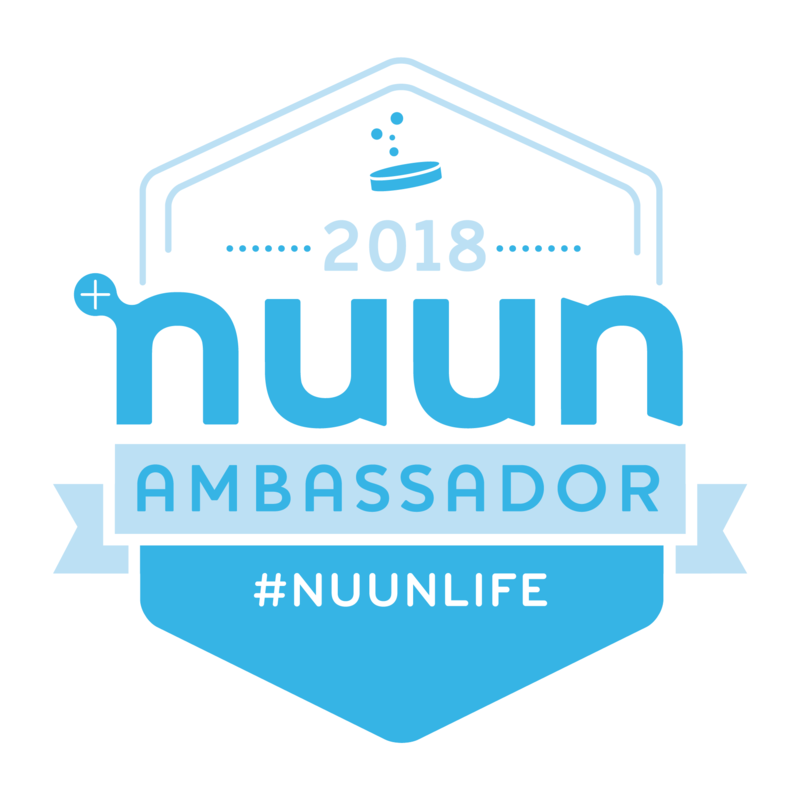 This is a fascinating documentary, whether you’re a trail runner or ultra runner or not; this race is totally unique and I really enjoyed learning about it and following along in the challenge. HIGHLY recommend this one! Bonus item: I couldn’t just pick five and I’m sure there are more good ones that I missed. Please share in the comments! 6. Running on the Sun. This one has a few pretty gory scenes…seriously. It’s a bit dated- I think it came out in 2000 and you can tell that the quality isn’t quite as good as the newer ones mentioned above, but it still really interesting. Let me know if I missed any of your favorites! I don’t think I’ve heard of any of these. Thanks for the tip about The Barkley Marathons being on Netflix. I’m watching it now! I agree with you. So fascinating. I had never heard of it before. What an incredible challenge. I can’t even imagine. I do want to do some trail races. Any suggestions? I don’t know of ANYTHING as crazy as the Barkley Marathon, that’s for sure! But locally, there are a ton of fun trails…check out the Endless Summer Trial Series, they are all over the city! These sound great. I’ll need to look out for them! You missed one of the best, it’s called City Slickers Can’t Stay With Me: The Coach Bob Larsen Story. A good bit of history in this one plus it’s very inspirational! Available on both iTunes and Amazon.